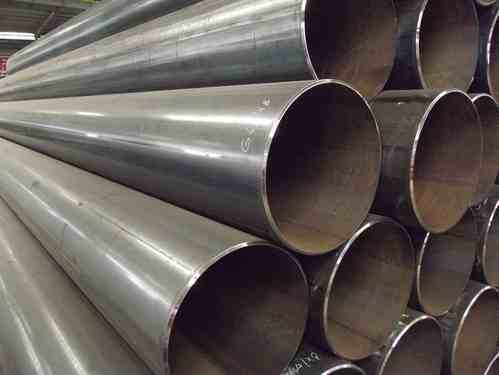 Our range of products include carbon steel tubes. Carbon Steel Tubes are available in round, coil, ‘U’ shape, square, rectangular, hydraulic tube, horn tube and many other forms. 101.6 mm OD 20 Swg. 152 mm OD 20 Swg. Looking for “Carbon Steel Tubes”?